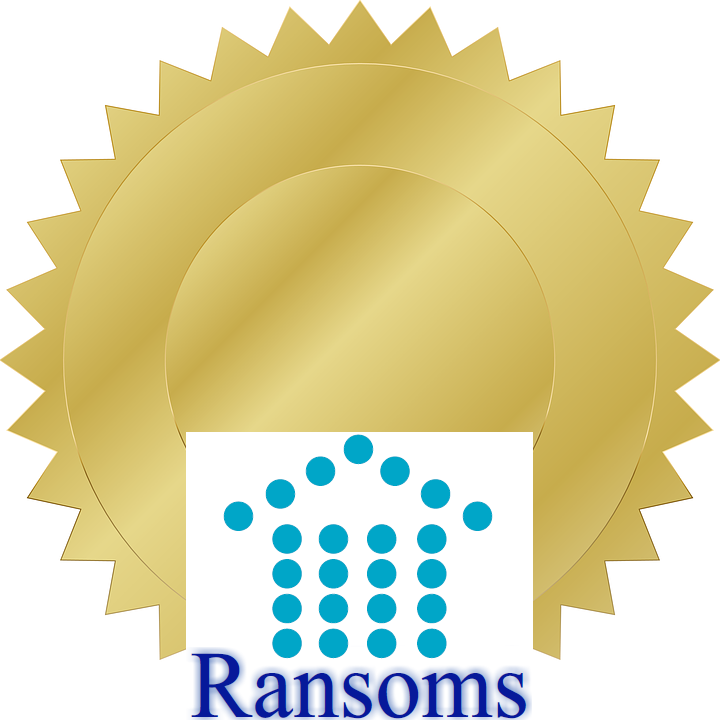 Welcome to Ransoms Residential - The Exeter Lettings Experts! Here are our superb lettings services for landlords with rental property in Exeter & the surrounding areas. For details on any of our services please contact us on 01392 692200. WE fully advertise your property online. YOU do everything else! Our superb 'Tenant Find Only' service for just £300+VAT (£360.00) including FREE valuation AND FREE set up! Our superb 'Fully Managed' service for ONLY 8%+VAT of the monthly rent. 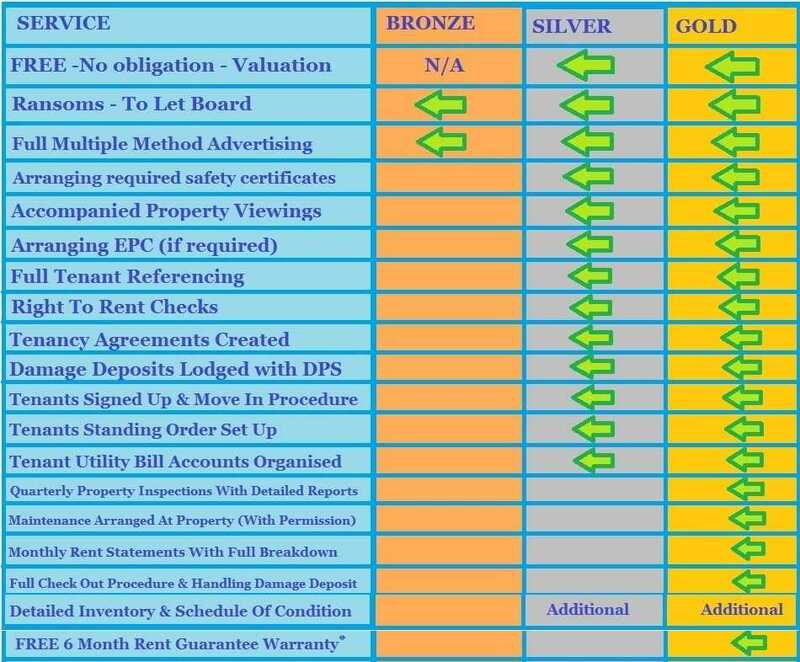 Ransoms Residential offers 3 main property letting services - Our Gold Fully Managed Service, our Silver Let Only Service and our Bronze Advert Only service. All are provided at very low cost rates and we also offer individual, bespoke services where possible. 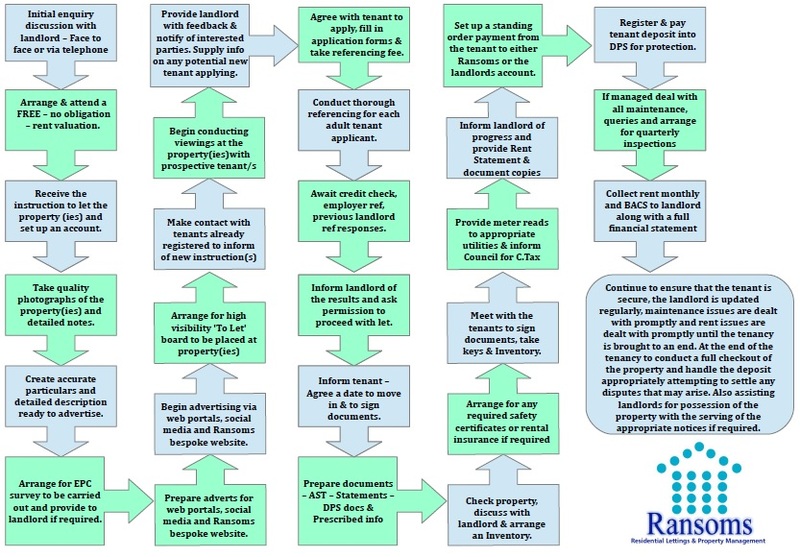 Although this list is not exhaustive and there are many actions we will engage in that are not detailed on this flow chart - we use this chart to give landlords an insight into the work that Ransoms Residential will undertake on their behalf. The £300+VAT (£360.00 inc VAT) Tenant Find Only offer is subject to the following conditions. This offer applies to new clients. 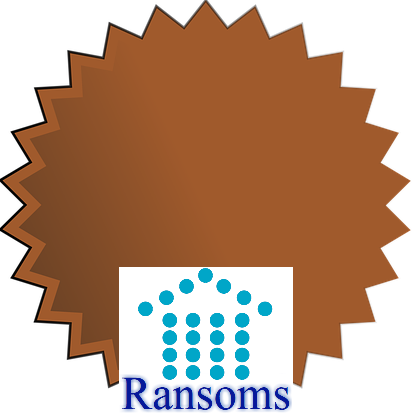 All properties must have been seen, valued and approved by a Ransoms member of staff. Other charges for additional service at the landlords request may apply. 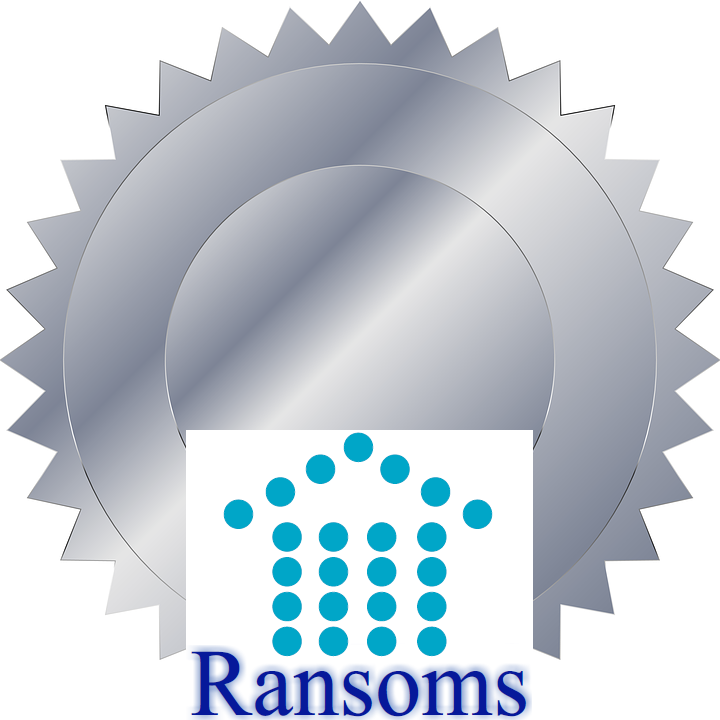 *Ransoms Residential reserve the right to refuse ANY service.